I would definitely recommend them to friends and would buy again. Great product quality and good fit. 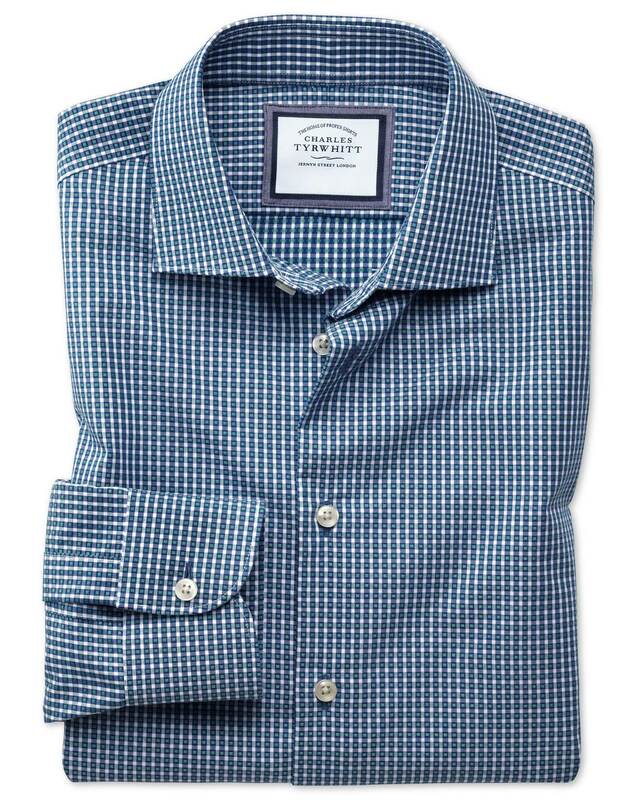 Very disappointed in my latest purchase from Charles Tyrwhitt. The extra slim cut was right in the body, but the button cuffs were way to big. You could fit 3 wrist inside one cuff hole. Response from Charles Tyrwhitt: I am sorry to hear that your recent purchase did not arrive as expected, and was not to the same consistent high standard that we are proud to be known for. I can see from your account that you have returned these items for a refund, please do let us know if you wish to place an exchange order and we will be happy to assist. Wonderful phone assistance with product & delivery as anticipated. Great quality shirt, amazing price! Item was completely as described and shown. Extra slim fit is perfect.